A short time ago, a change of season arrived. Every season has its own character. So does time. 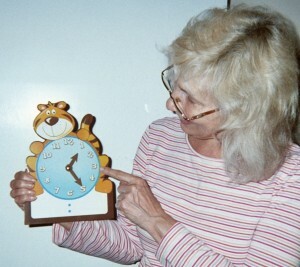 The paramount character trait of time is that it is fleeting. What’s the connection between character and time? When educators talk about character traits, they most often describe people…children and adults alike. and there is a connection to time. One of the most positive character traits that a school or classroom can “show off” is good time management. 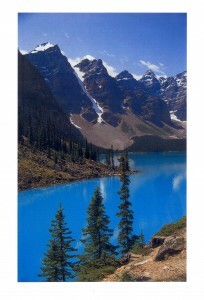 good time management is essential in a busy world, and it requires the ability to focus. 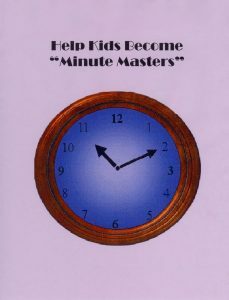 It’s About Time – A School Day Starter – Get kids into the habit of being “Minute Masters” at the start of school. After your usual morning “rituals,” instruct the class to take the next few minutes to think about how they will be “Minute Masters” that day. which students will use as story-starters. Time Out Other Topics – Timed exercises and multi-media exploration is by no means limited to teaching writing. This strategy can be applied to many areas of the intermediate elementary school curriculum. In addition to helping children become “Minute Masters,” timed activities catch and keep kids’ attention. “Minute Masters” need rewards. Besides sweet treats. let kids take time out to let their minds wander. Ask where they wish they could be. Overlooking a beautiful lake? Make the connection between time management and cooking. Cookies, for example, take a certain amount of time to bake. Surprise the class at the close of the school day by inviting students to enjoy a plateful of baked cookies or other sweet treats. It’s time for “Minute Masters” to eat! 1 Pings/Trackbacks for "Help Kids Become “Minute Masters”"